Best Gifts for Wine Lovers | Now These Are Cool! Wine lovers have the most discriminating taste (pun intended) and purchasing a gift for them can sometimes be tricky. If you know a friend or family member is a wine enthusiast, take a peek at their collection and make note of the gadgets and wines they passionately house. Once you have an idea what you’re working with, consider the below options. They make excellent presents for wine aficionados. 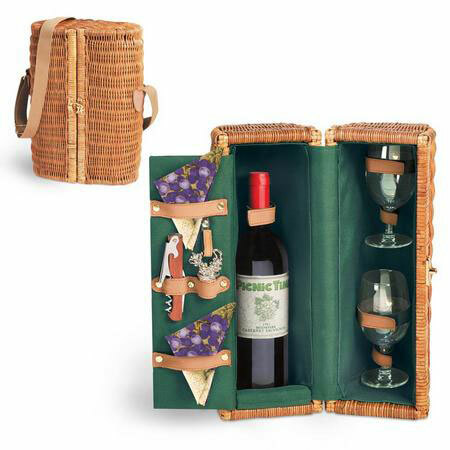 This stylish basket comes with 2 wine glasses, a stainless steel corkscrew, nickel-plated bottle opener and 2 napkins. 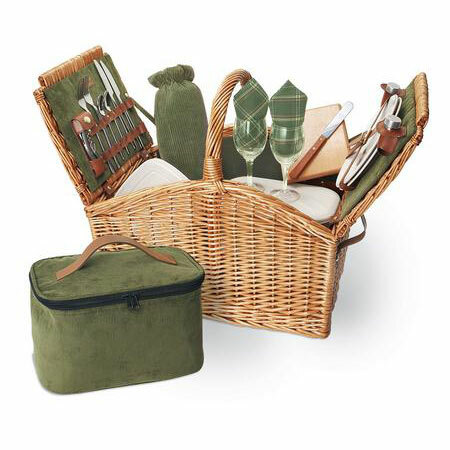 The carrier allows for easy transport and is ideal for picnics and romantic dinners on the beach. Looking for a classy way to open and cap a bottle of wine? Well this opener/stopper is your answer. 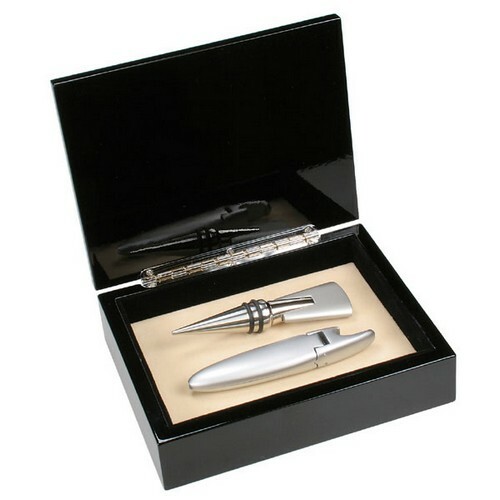 The classy, high-gloss box make it an excellent gift idea. There’s truly no better way to showcase a prized bottle of wine (aside from drinking it of course). 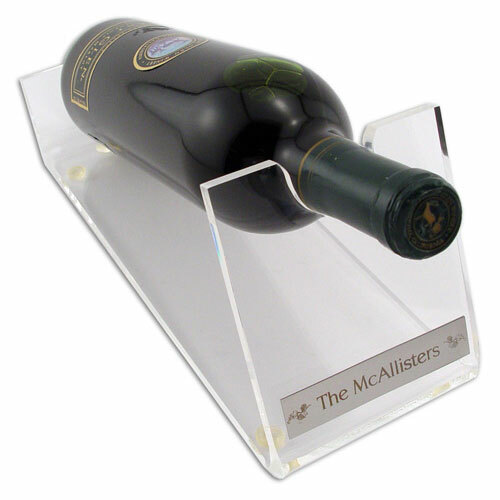 This elegant wine holder is the perfect partner to your finest bottle of wine. Use the personalized nameplate for the name of the wine, mentioning an occasion, or for anything else you can think of. Now this is cool! 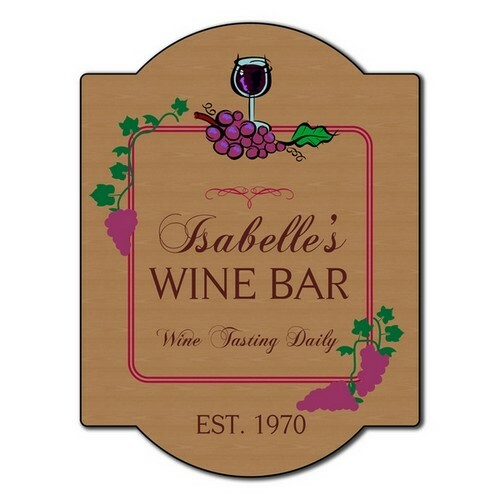 For the home bar, den, lounge area or pool room, this personalized sign is awesome. The name on the sign can be personalized making it a very thoughtful gift. I hope you found this article helpful and if so, be sure to bookmark it by clicking the below icons.